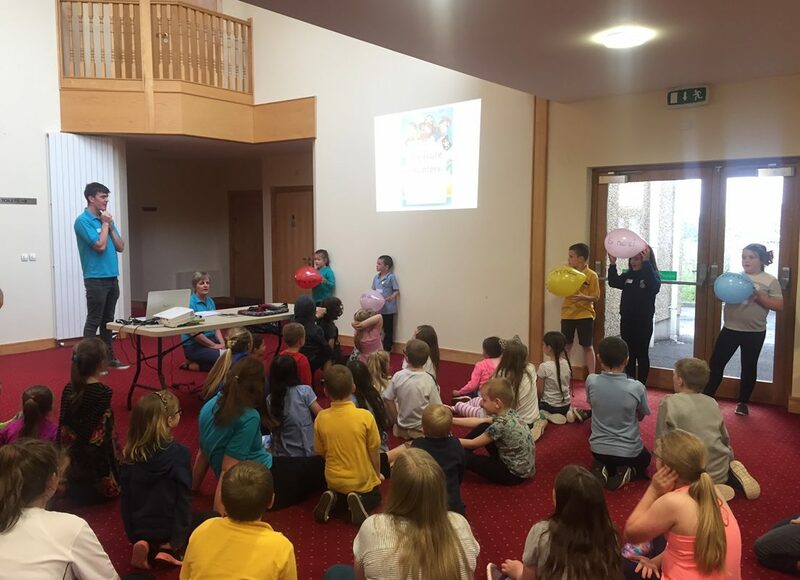 Dervock RP Church ran its annual Holiday Bible Club from Monday 26th through Thursday 29th June. The church were very encouraged by both the good number of local children each evening as well as the involvement of so many members, young and old. Talks and memory verses this year focused on the life of Paul and his message to the Philippians: “I consider everything a loss compared to the surpassing worth of knowing Christ Jesus my Lord”. Much time was spent in prayer both during and before the week’s outreach. The church continues to pray for fruit in the lives of the 38 children who attended, as well as their parents and family, some of whom came along for the closing talk and supper on the final evening.